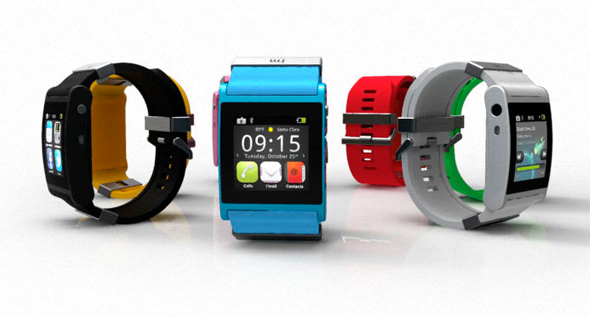 The world’s first real smartwatch. Multi-tasking, easy to use and love: touch, drag, swipe or pinch. Get your intuitive interface in a complex world. Slick, thin and ergonomic, i’m Watch is made to be part of you. And it’s always with you by all means: phone, web, music, radio, organizer, photo, video, and whatever App you may come up with. Born for multi-tasking exploit, i’m Watch is so fast and simple to use that everything else will be left behind, likely on your car backseat.